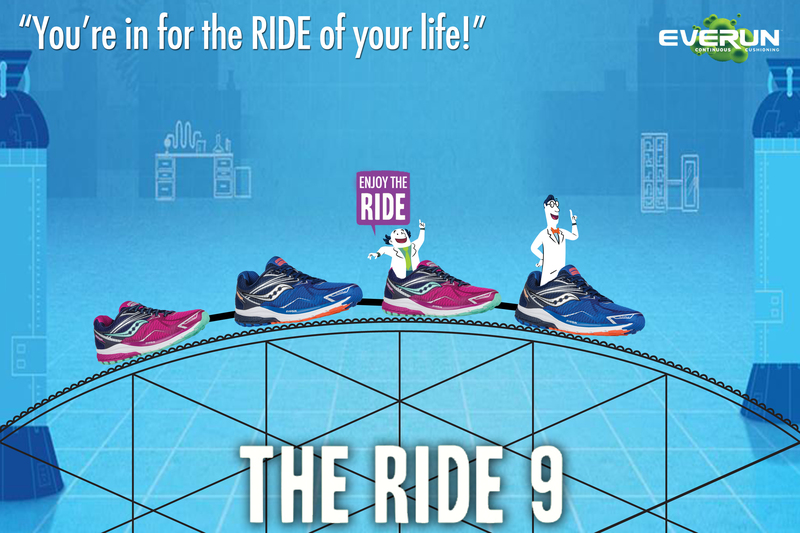 You're in for the RIDE of your life when the new Saucony Ride 9 makes its debut on May 4th! Demo shoes will be available - plus you'll have the opportunity to earn raffle tickets all evening long for your chance to win some pretty amazing prizes - including tickets to Darien Lake, Skyzone and more! Must be present to win.